Previously the cancer drug was only approved in the EU to treat patients with locally-advanced or metastatic EGFR T790M mutation-positive NSCLC, but has gradually been expanding its licence in other markets. 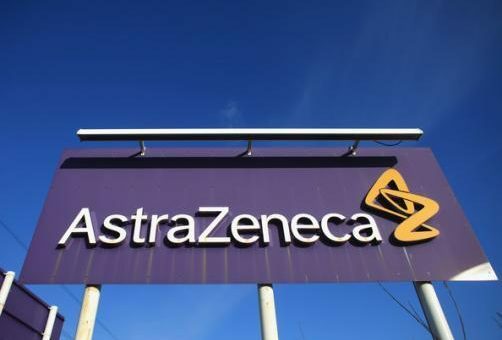 Dave Fredrickson, head of the oncology business unit at AstraZeneca, said: “[This] approval is an exciting advance in bringing a potential new standard of care to patients with EGFR-mutated NSCLC in the EU. The drug has recently been approved for the first-line treatment of patients with metastatic EGFR-mutated (EGFRm) NSCLC in the US, Brazil and the Russian Federation, with a regulatory decision in Japan expected later this year. Tagrisso’s latest European approval was based on results from the phase III FLAURA trial, which showed unprecedented median progression-free survival of 18.9 months for Tagrisso versus 10.2 months, compared with current standard of care. Dr David Planchard, associate professor of medicine, head of thoracic group, Gustave Roussy cancer center, France said: “The FLAURA trial is changing medical practice in the first-line treatment of EGFR-mutated NSCLC. 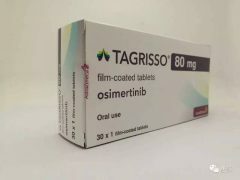 The new Europen approval for Tagrisso will be a welcome filip for AstraZeneca, which is looking to new cancer and respiratory drugs to plug the sales gaps left after several key patent expiries, notably that of Crestor (rosuvastatin) in Europe last year.